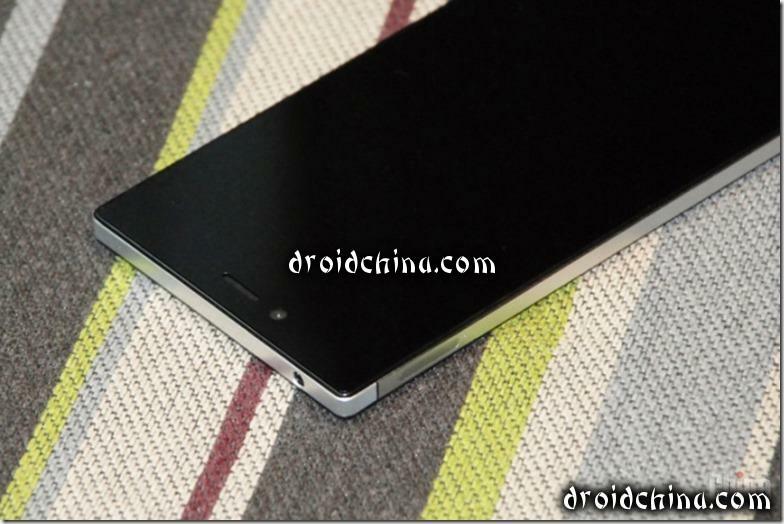 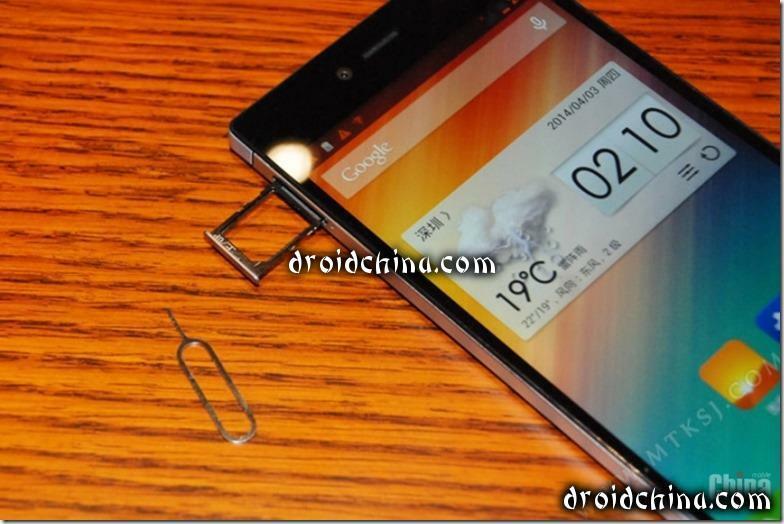 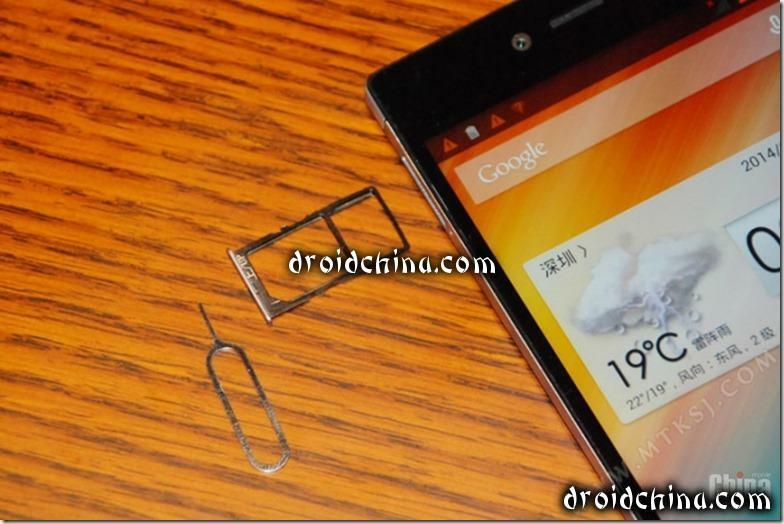 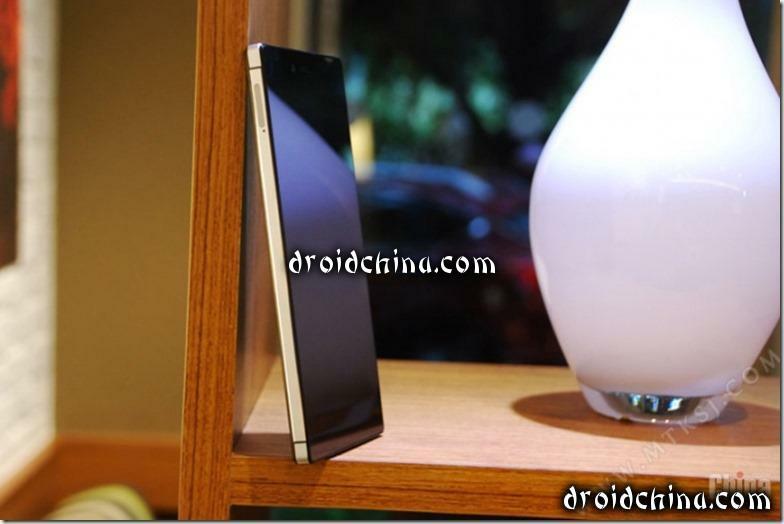 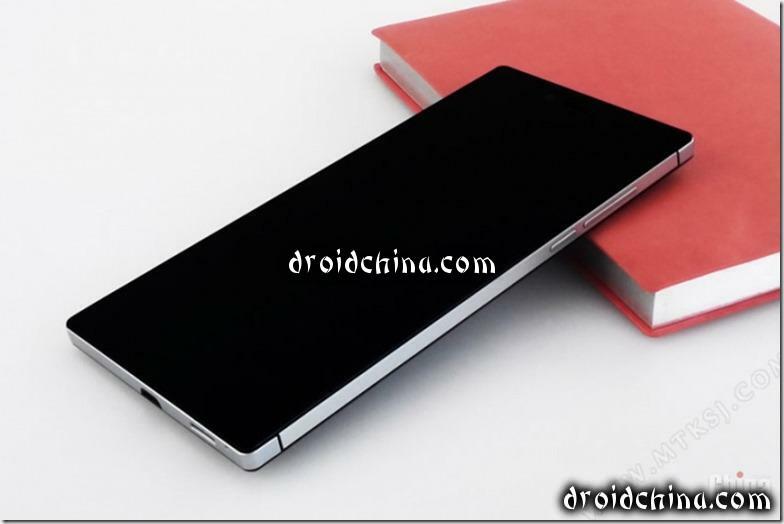 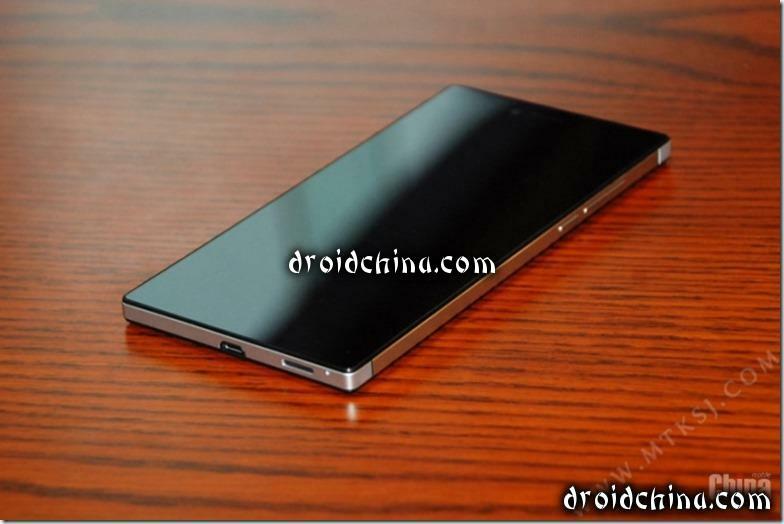 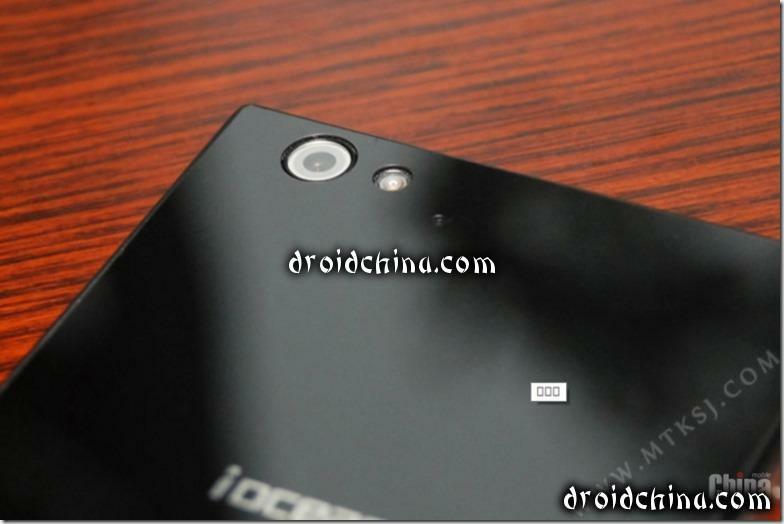 This is not the first photo leak of iOcean X8, but this time quality of pictures are high. 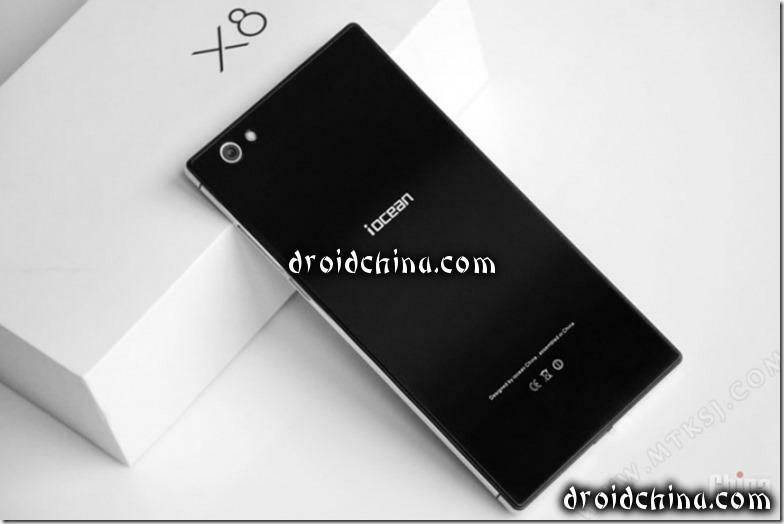 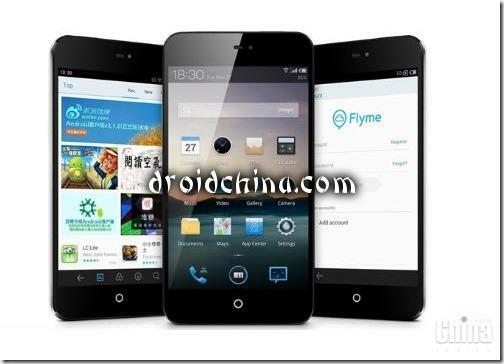 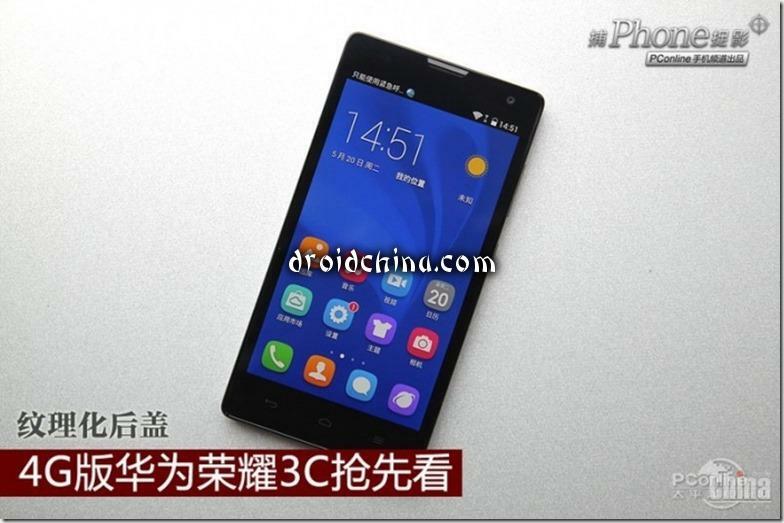 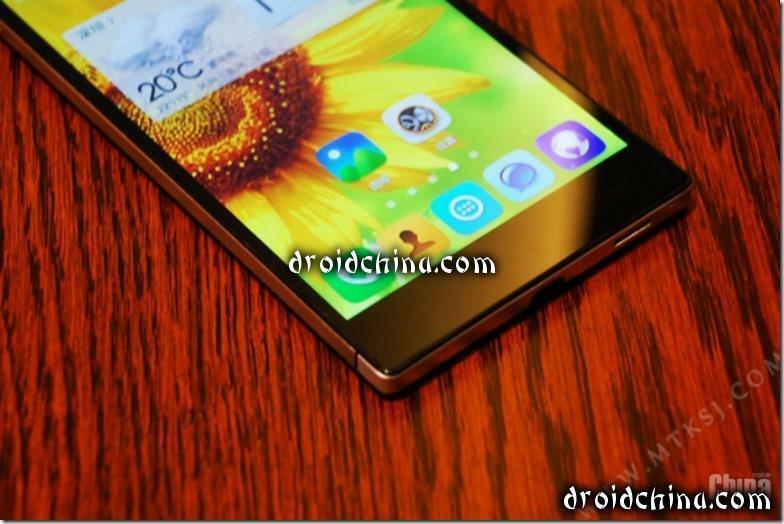 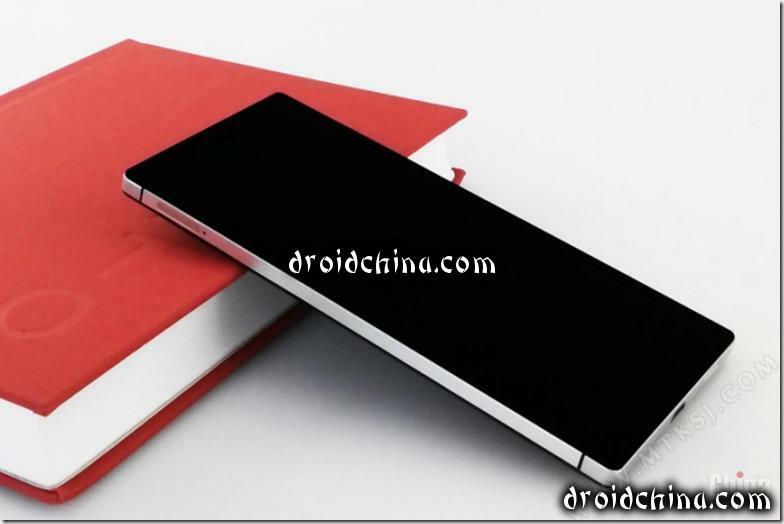 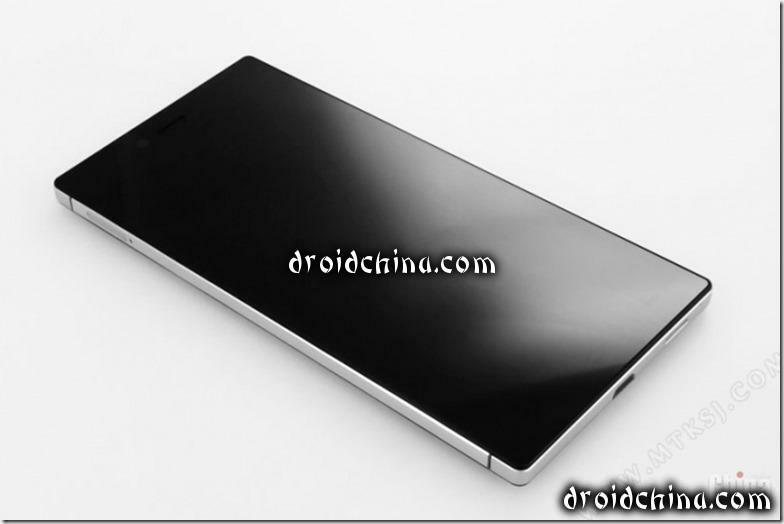 According to rumors, iOcean X8 will be available before the end of this month. 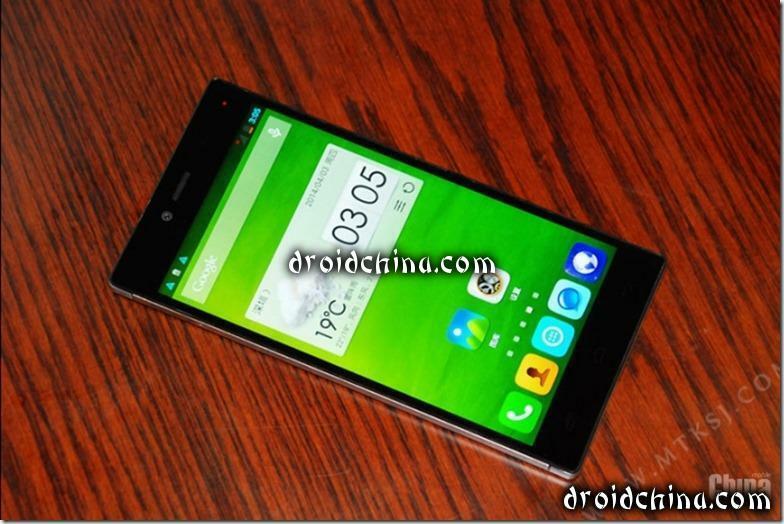 Unfortunately, its price is still not known, but we think it will not exceed $ 300. 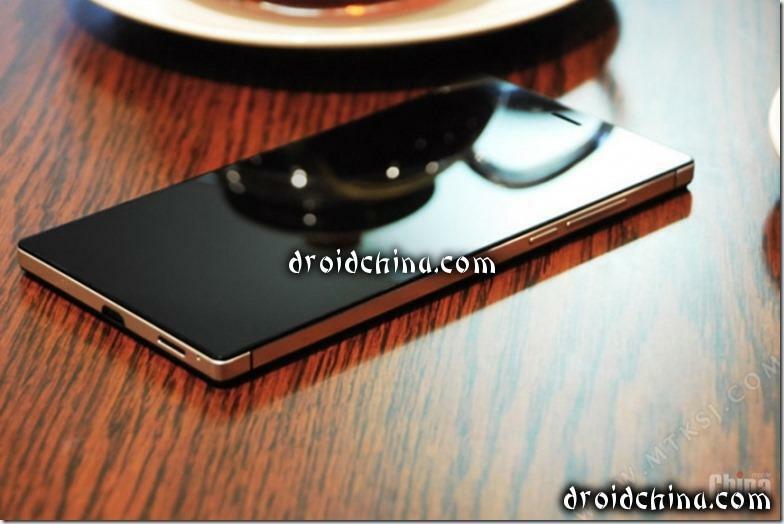 Main feature iOcean X8 – this design. 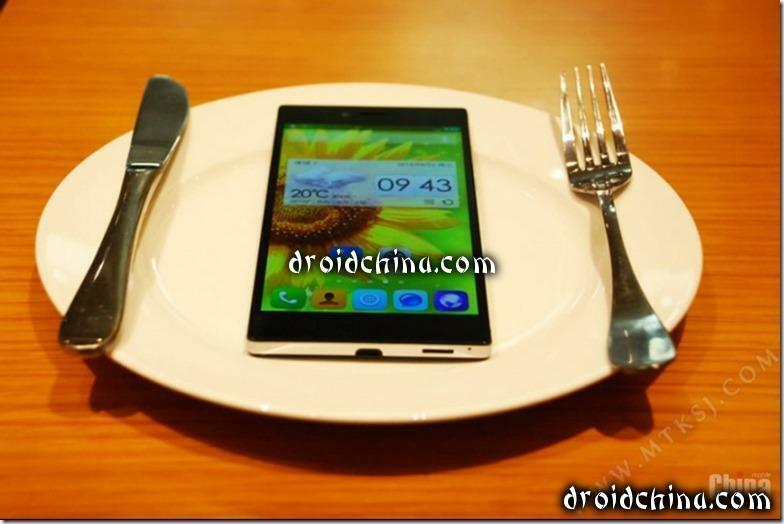 Smartphone was very stylish. 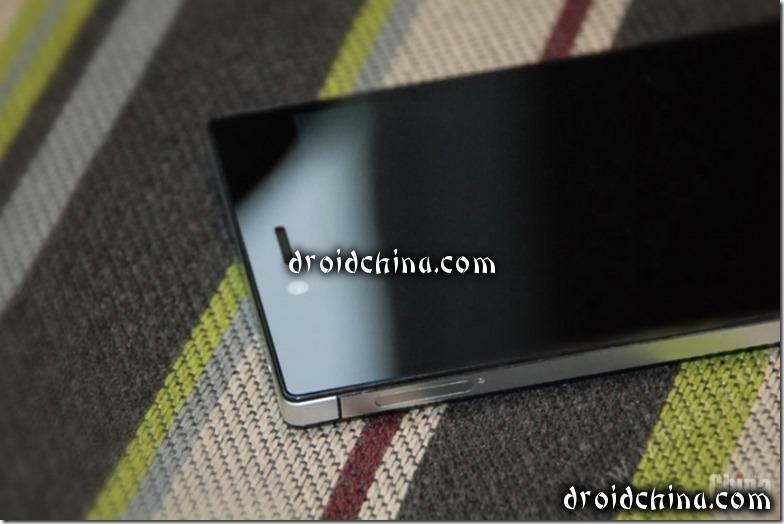 It is known that the body of the device with both sides covered Gorilla Glass glass and has a thickness of 7.7 mm. 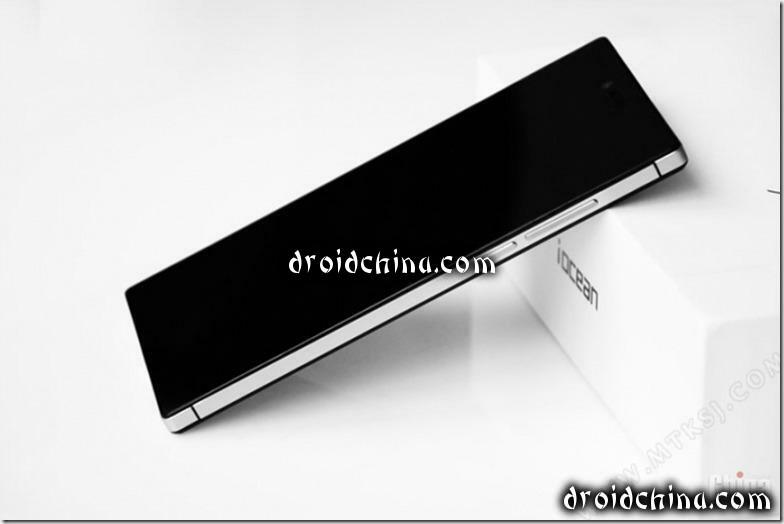 In general, the appearance of the flagship iOcean qualitatively stands out against their opponents monotonous, let’s hope that the build quality and materials too high.